When it comes to bedding, no one is looking for scratchy, itchy sheets. We get that. But some sheets are certainly softer than others, and certain fabrics might be more suited to your particular taste. Depending on the material, weave, and quality, the feeling of sheets can vary widely, even just between two brands of the exact same type of bedding. It can be hard to know for sure what sheets fit your needs best, especially in an age when we do most of our shopping online, so consider this your go-to guide for what material is the perfect fit for you. 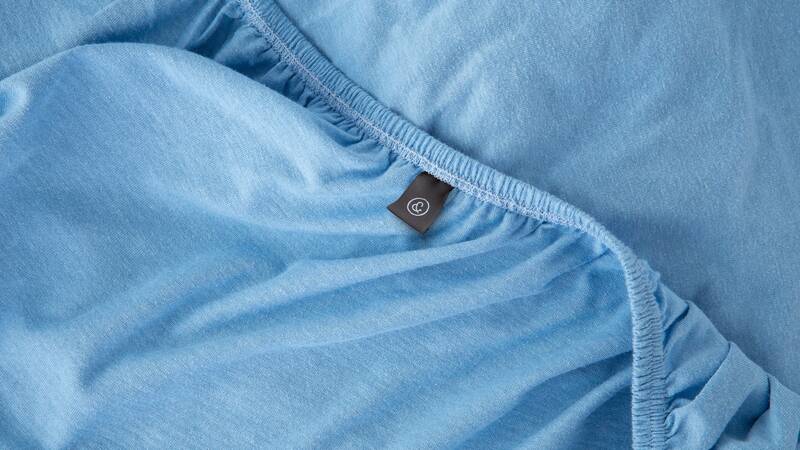 Jersey sheets are typically less expensive, knit cotton blends that feel just like your favorite t-shirt—you know, the one your partner tries to get rid of when you aren’t looking? They are one of the softest materials to cuddle up to, but often are overlooked as cheap or for younger audiences, just starting out. A good set of jersey sheets will be warm, smooth, and soft, and they’ll stay that way wash after wash. If you like the feel of jersey, investing in a nicer set will ensure you get plenty of cozy nights out of them. Simple cotton sheets shouldn’t be passed over—cotton, especially as you wash and break it in, can be anyone’s favorite set of sheets. There are a lot of myths surrounding thread count when it comes to softness, but what you should really look for is high-quality cotton, not necessarily the thread count. Companies can double or triple the cotton yarns and call them higher thread counts, without actually adding any value to the construction of the sheets. 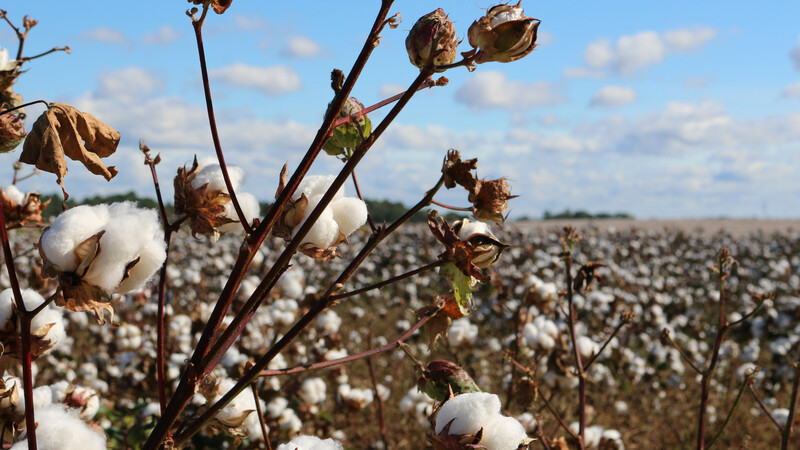 Supima® cotton, is reliably long-staple cotton which makes for smoother, softer weaves. Egyptian cotton is often lauded as the premier sheet, but pure Egyptian cotton is tough to find and can be from unreliable sources. Always look for certified cotton in the materials of your sheets to ensure they will hold up over time and feel soft to the touch. 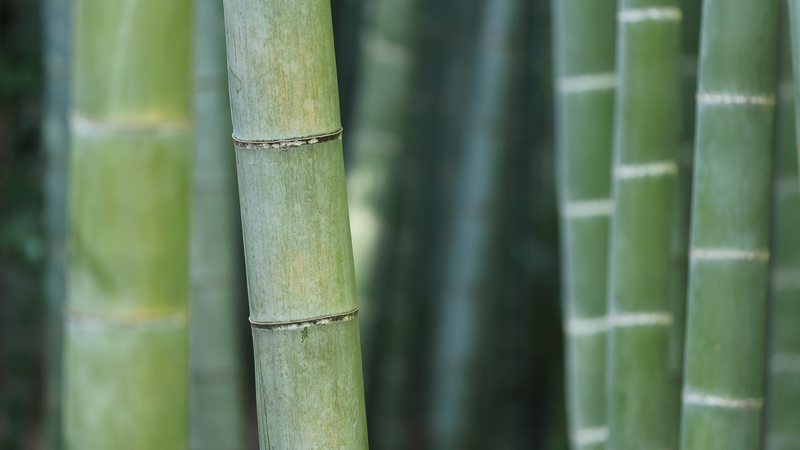 If you’re looking for an eco-friendly option, bamboo is a renewable source that is starting to gain some popularity in bedding. Bamboo creates a strong and durable fiber with a smooth, supple finish. Bamboo usually costs around the same as nice cotton sheets and is great for absorbing moisture, so if sleeping cool but cozy is your preference, these sheets might be perfect for you. 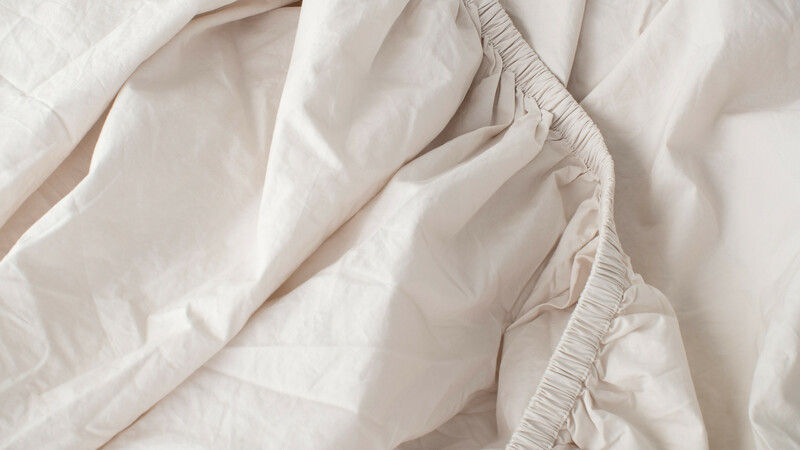 Percale is a cotton weave that is known for sleeping cool with a sleek, crisp finish. They have a matte look to them and while crisp in feel, they aren’t stiff or scratchy. 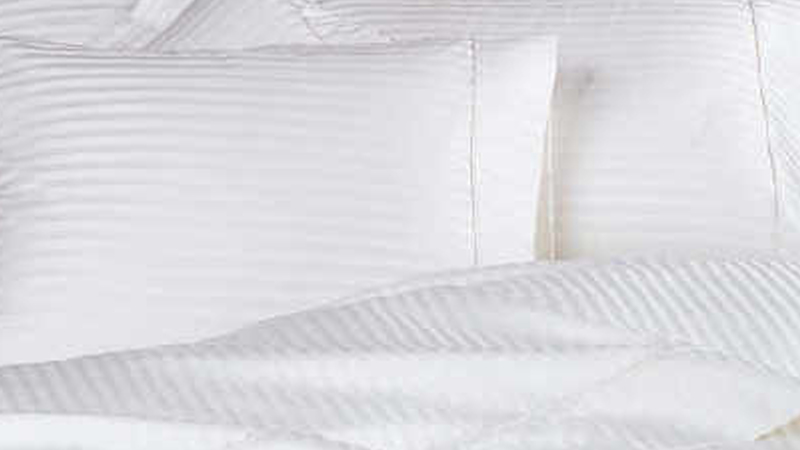 Percale is an ultra-smooth weave that softens over time without pilling. 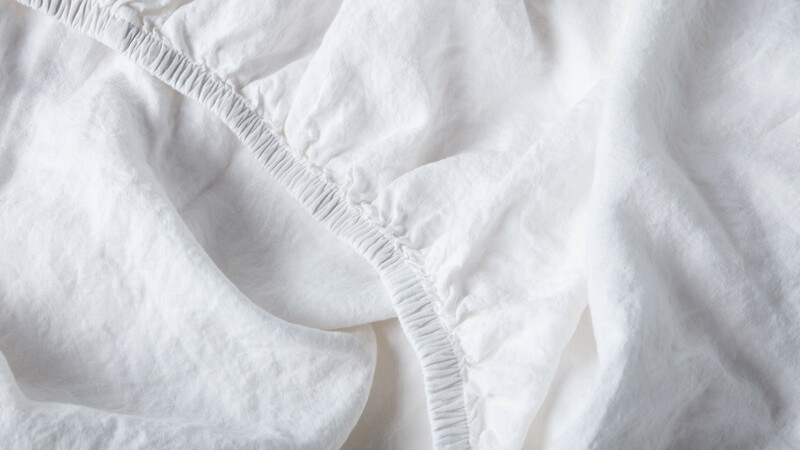 The lightweight sheet is perfect for warm Summer nights and high-quality cotton percale will last night after night without breaking down. Percale does wrinkle slightly, kind of like a dress shirt, so if you’re looking for something without a wrinkled look, it may not be for you. Linen is perhaps one of the oldest fabrics in the world, and there’s a reason it's still around. Linen is a natural fiber that is stronger and more durable than cotton, and, over time, breaks into a luxurious, cool feel. It isn’t as soft as other materials, but linen sometimes gets a bad reputation for being a little too crisp or scratchy; however, good linen should feel textured but not rough. Linen is best known for its breathability and moisture-wicking properties and can be a bit of an investment, but will last you years. Silk sheets aren’t for every lifestyle, or every budget, but it's a natural fiber with a shiny, soft finish. 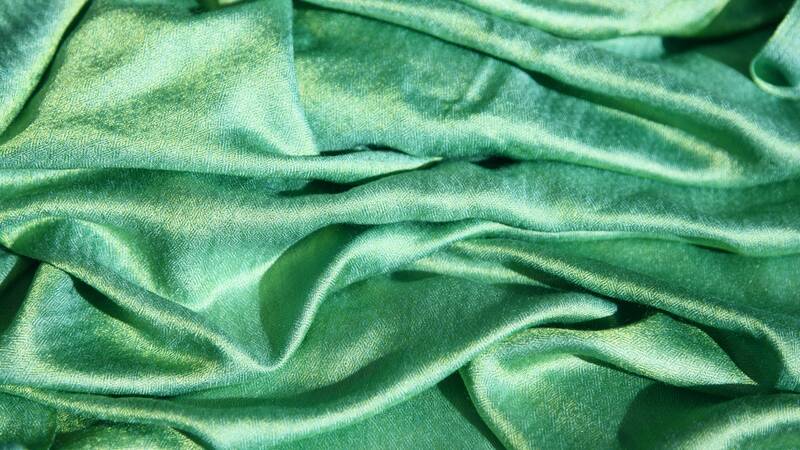 Imitation silks made from polyester tend to be slippery, but real silk is soft without sliding around. There are several types of silk to consider, but the top of the chain is Mulberry silk, made from silkworms that have only been fed pure mulberry leaves. Silk can range in price from $100 to $500 depending on the type, brand, and size. If you’re looking for ultimate luxury and a cool touch, silk might be right for you. Sateen weaves are similar to percale in that they use strong, long-staple cotton and high-quality materials, making for a sheet set that will last. Sateen weaves expose more thread to the surface of the sheet for a smooth, satin-like feel without the price tag. They are typically characterized by a subtle stripe pattern because of the nature of the weave. Sateens are heavier than other weaves, so they don’t sleep quite as cool, but they are generally super soft and perfect for colder months. If you’re looking for something a little heavier and with more of a drape, sateen sheets are probably the right fit for you.